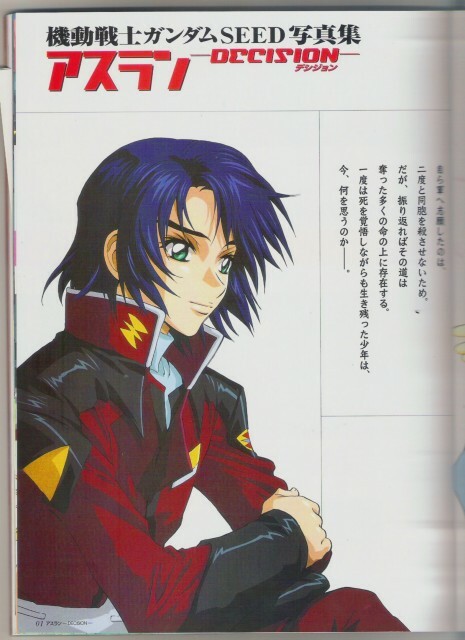 A scan of Athrun from my Decision artbook.The right side may be a bit blurry but it is to make the image better and not so fuzzy. Yay! Big green eyes! He's looking so cute here, I've never seen him sooo happy! Thanks for sharing! Very cool scan athrun looks like hes thinking. 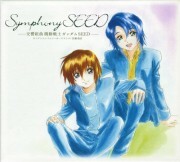 he looks nice..too bad i dun understand the words..thanks for sharing!